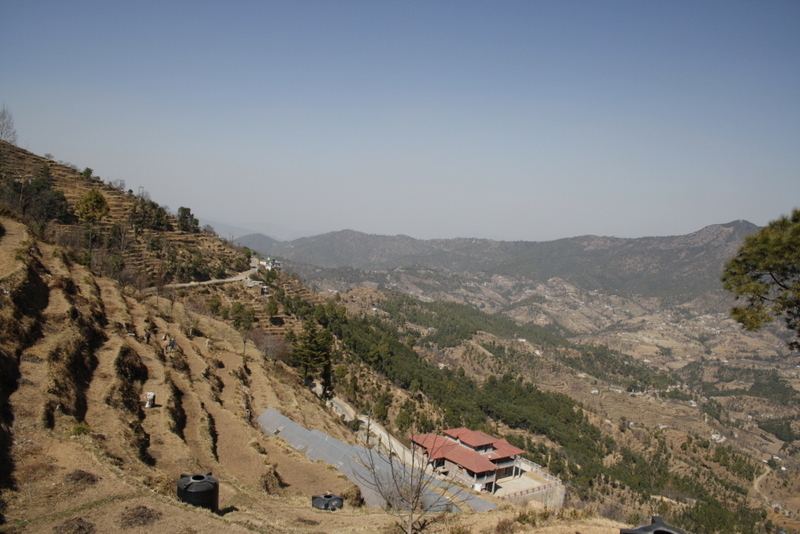 CNN-IBN covered Gram Vaani’s Citizen Relief News Lines in Uttrakhand. Watch the video here. Cloudburst and flash floods have devastated lives and property in Uttrakhand. While the rescue operations and relief work have been stepped up, thousands still remain stranded across the disaster zone. Heavy rains and destructed infrastructure are making the rescue operations and communication even more difficult. Roads are blocked, all channels of communication shut down and the people stranded have no access to food or water. Looking at the scale of destruction, the rescue and relief work is likely to continue for days. Amidst the chaos, citizens stuck remain in despair as they struggle to understand the situation. Wondering when they will be rescued they have no source of information to know about what has happened, what they should do next and how far is the help from reaching them. Disrupted communication network hinders communication with others about their current location and situation. Though the news channels provide an overview to the rest of the nation, there are no ways for the trapped people to get useful and relevant information or connect to the outside world. At this time we at Gram Vaani wanted to maintain the flow of information by opening new channels of communication for people. 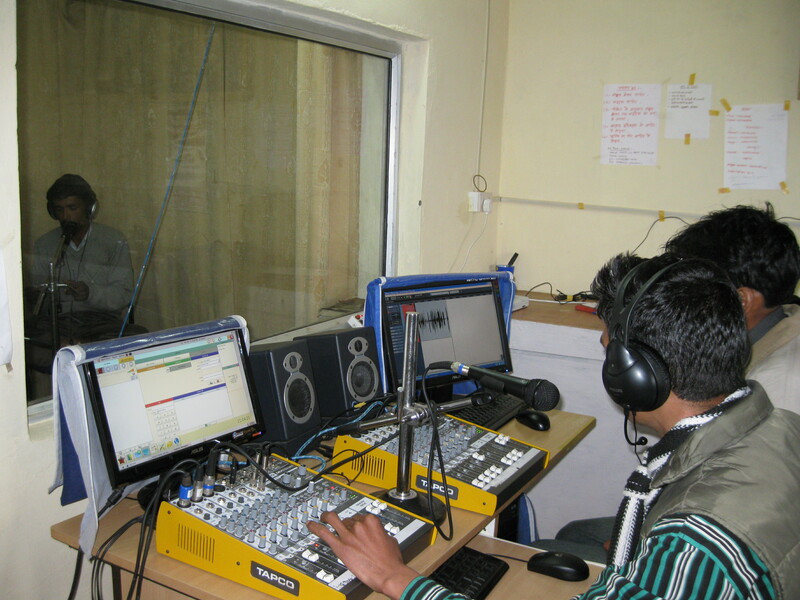 We set up Mobile Vaani telephone lines for news and information at 3 community radio stations- Kumaon Vani at Mukteshwar, Henvalvani at Chamba Valley and Mandakini Ki Awaz at Rudraprayag, of the affected regions of Uttrakhand. Mobile Vaani is a voice-based social media platform where users can call and access, share or comment on local content. These Community radios are facilitating disaster management initiatives by organizing programs to mobilize the local community and engage in relief efforts. They are reaching out to the affected families and keeping them updated about what is happening around them. They are also bringing the local community together to discuss and find solutions to tackle the situation.